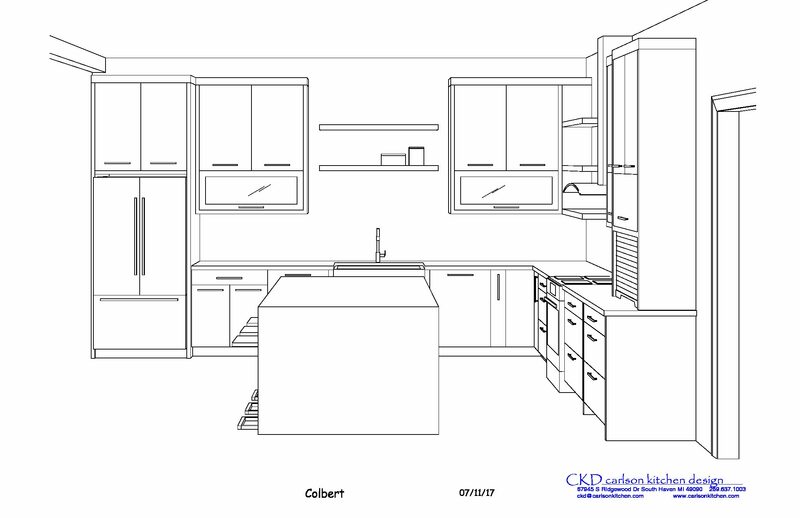 CKD carlson kitchen design inc.
CKD Carlson Kitchen Design is a design service for professionals in the kitchen and bath business. We offer over 35 years experience designing kitchens and other cabinetry for kitchen dealers, architects, and interior designers. Our designs & drawings have a clean, professional hand drawn look.....for a beautiful presentation that is easy for your clients and installers to understand. We work from basic wall dimensions or we can make your sketch or floor plan come alive with beautifully detailed elevations and perspectives. We can help you in the entire process from initial presentation up to the final detailing of the plans for ordering and installation. 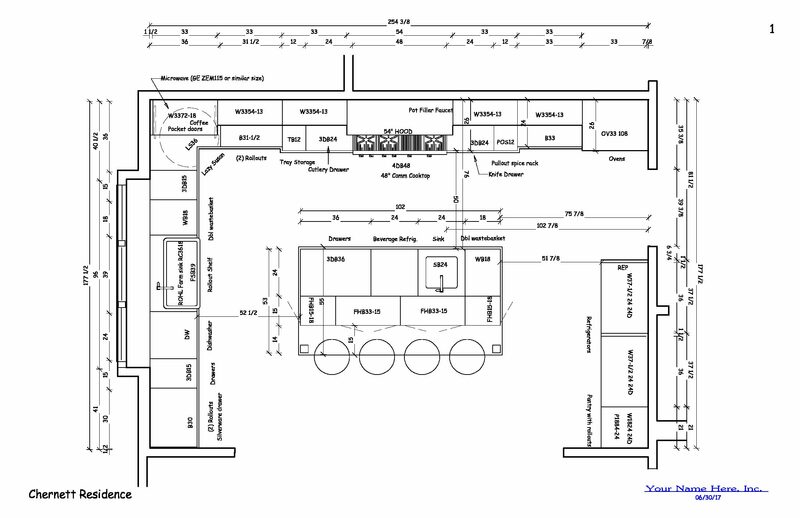 Please view our Gallery see examples of our drawings. We offer detailed floor plans, elevations and perspectives, ranging from simple designs to high end custom cabinetry. Designs from Frameless European styles to very traditional beaded inset construction and everything in between. Our goal is to help make your sales, ordering, and installation process easier and more profitable which will lead to happy customers and increased referrals. Your drawings can be done in as large a size as your printer will allow.......from 8-1/2"x11" to 22"x17"
Each page will show only your company logo and your clients name. 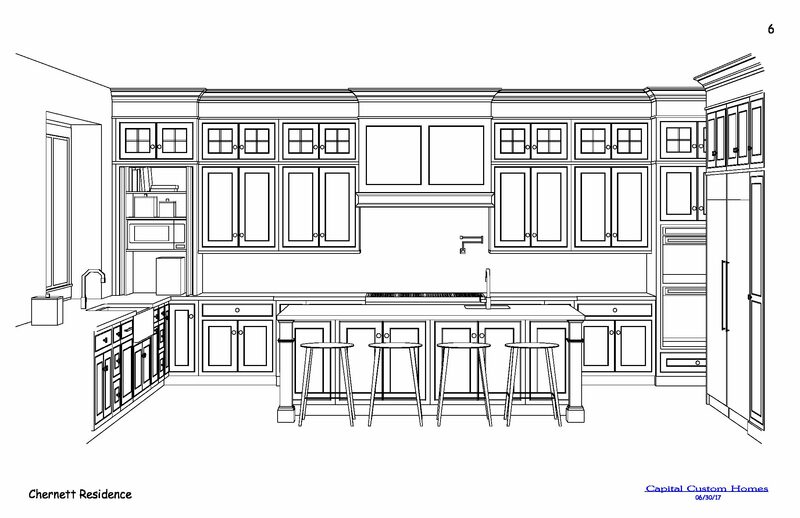 There is no mention of Carlson Kitchen Design on your plans. We specialize in original solutions to difficult problems. Fast service. We give priority to revisions so you can get back to your client quickly to close the sale.